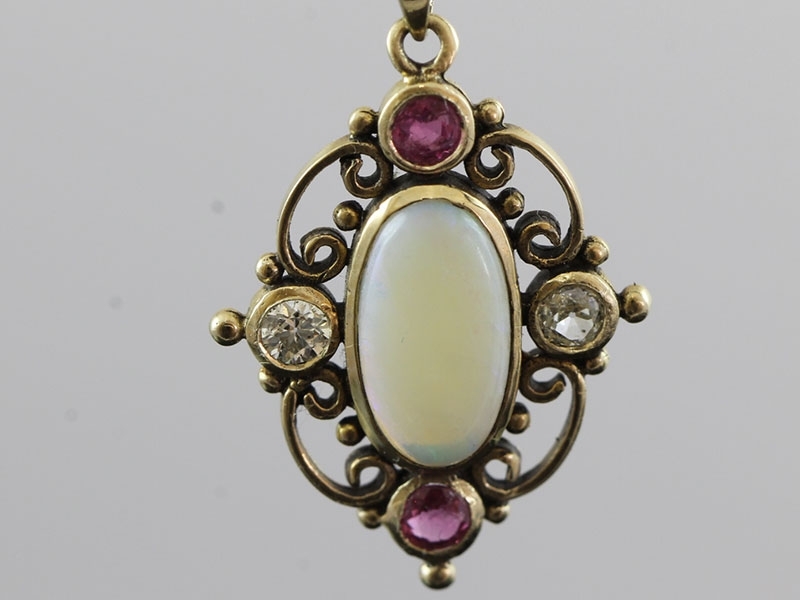 A stunning Opal, Ruby and Diamond Pendant newly handcrafted in timeless, Edwardian-period style. 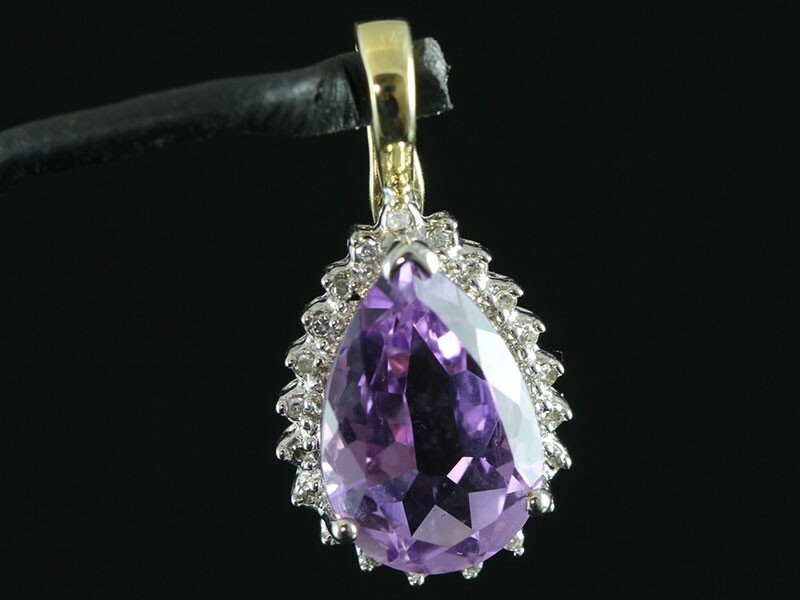 An elegant pendant with a richly coloured pear shape Amethyst central stone, embraced with sparkling Diamonds - the perfect gift for yourself or a loved one! 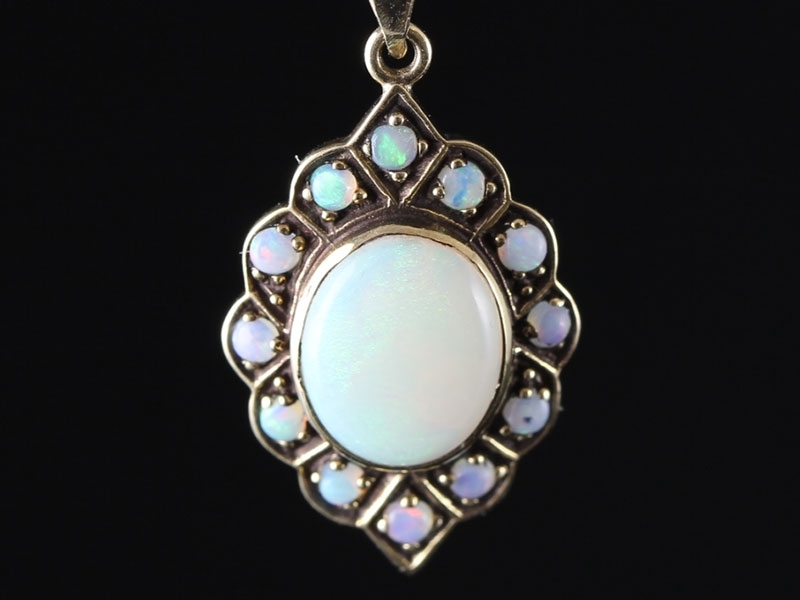 A stunning 9 carat yellow Gold Opal pendant that is set in a lovely collet rubover gallery. 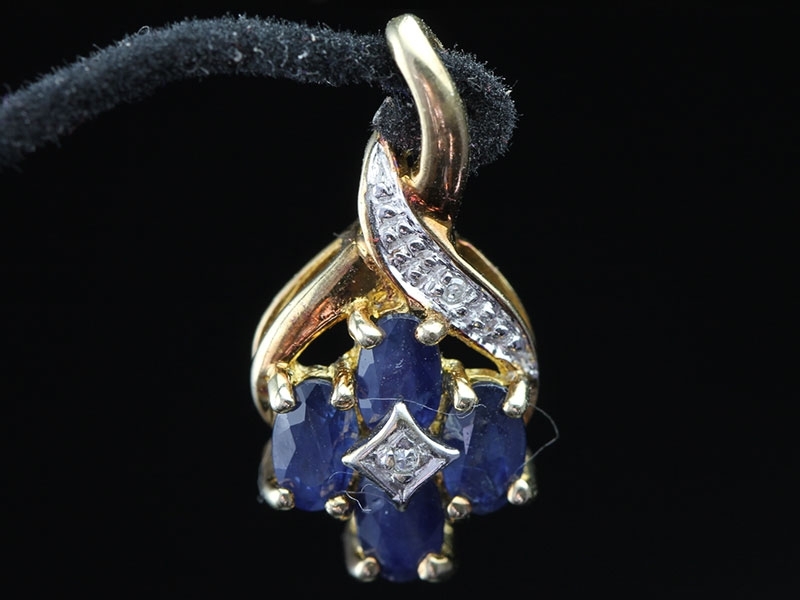 Treat yourself to a classic glamourous Sapphire and Diamond 9 carat Gold pendant. Truly a special piece. 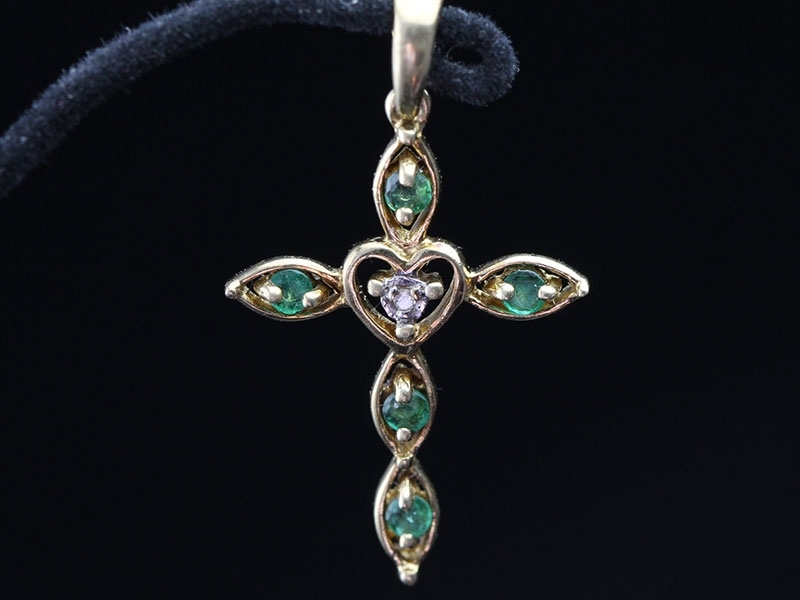 Classic and with graceful porportions, this Gold Diamond and Emerald cross is a wonderfully elegant way to celebrate your faith and would make a great gift. 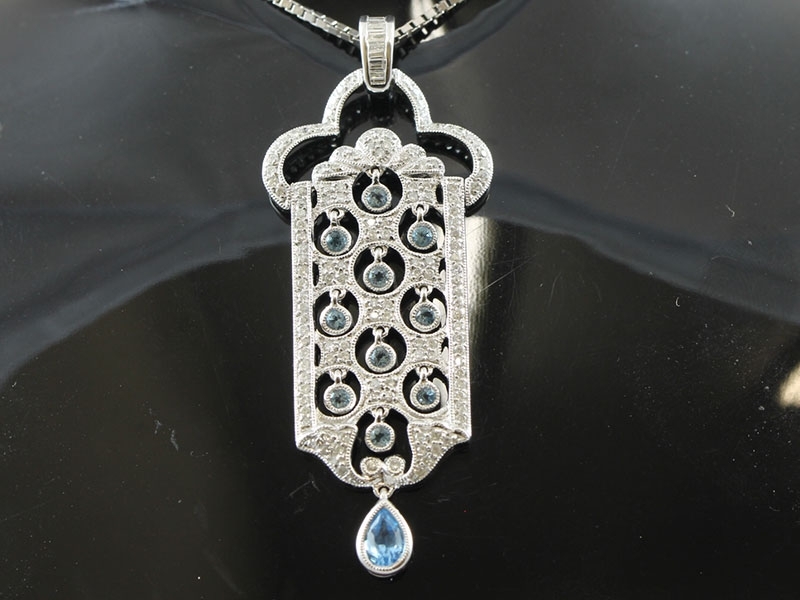 Simply stunning, this gorgeous Diamond and Aquamarine pendant creates the most wonderful sparkle and so very unique. 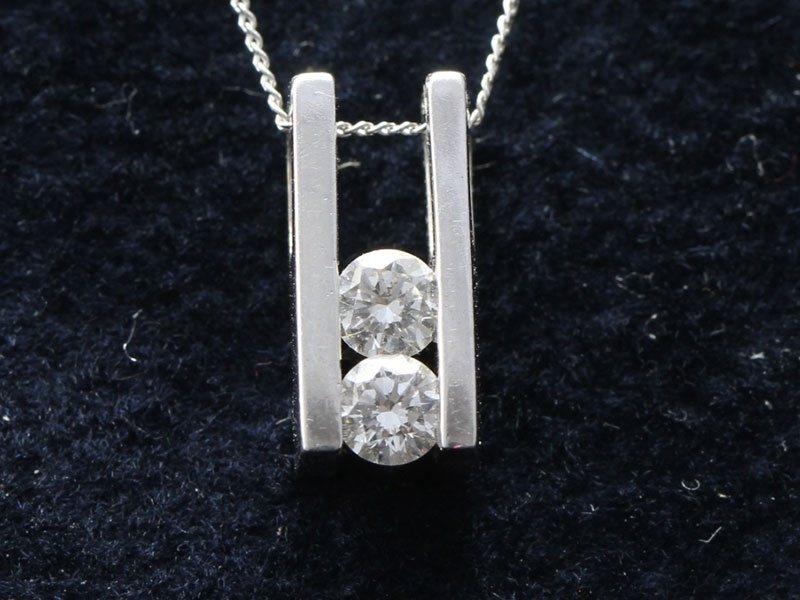 This original contemporary pendant will lend romantic style to your everyday look and for you to enjoy for many years. 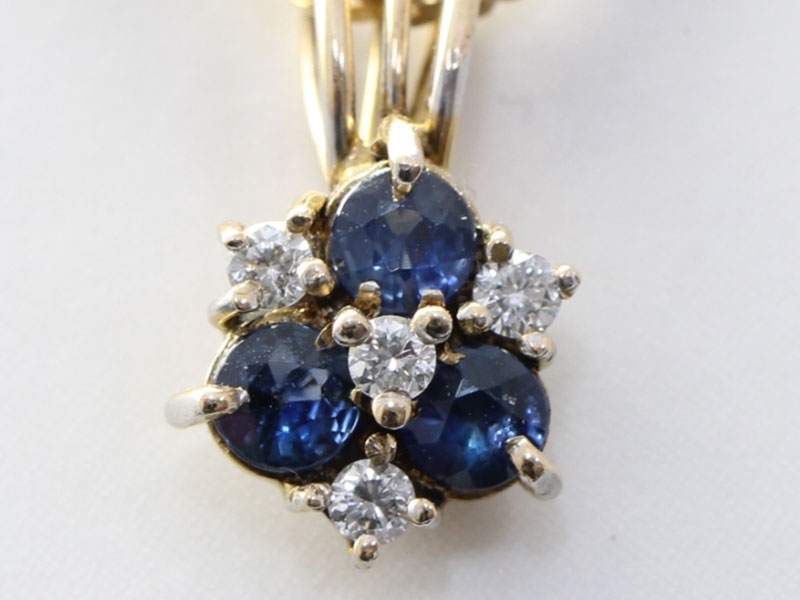 This stunning Sapphire and Diamond pendant is a timeless classic which will be worn and loved for many years. 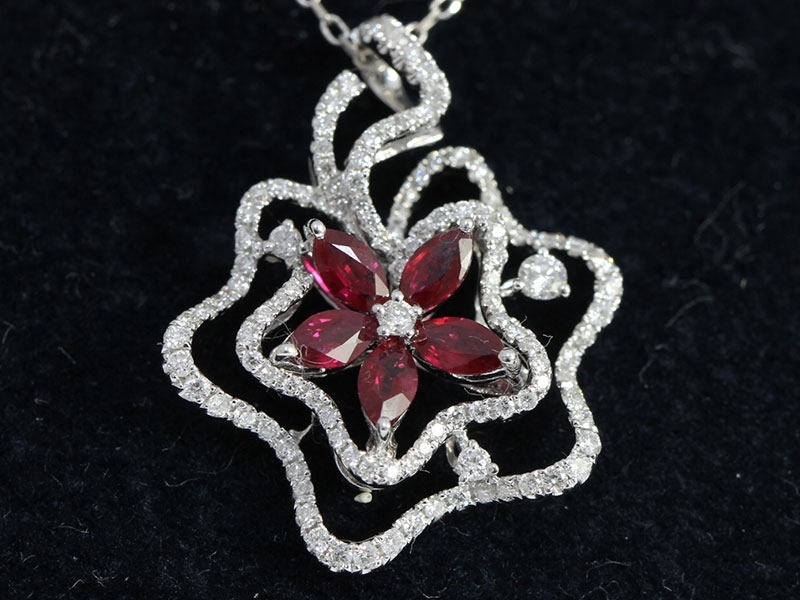 Timeless and elegant, this stunning Ruby and Diamond pendant and chain is a must-have for to add to any collection. 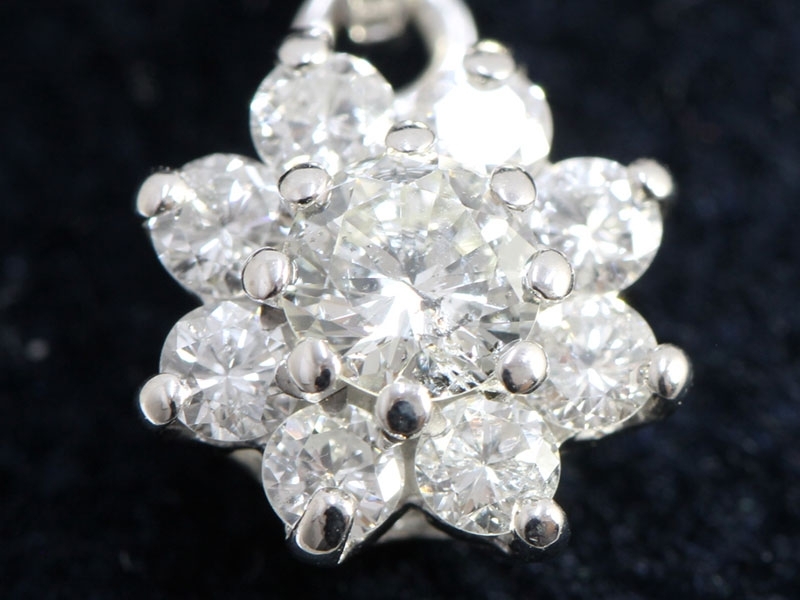 Instead of gifting flowers, gift Diamond flowers with the 18 carat white Gold Daisy Cluster Pendant.